Paris 1919 is the musical group from producer/experimentalist/culture ReMixer: Chris Strouth. It’s cast of charcters: Mike Croswell (lapsteel) Randall Davidson (cello), Drew Miller (bass), Tim Ritter (bass/electronics), Mykl Westbrooks (guitar), and Dave Russ (engineering). With Strouth conducting arranging and playing various and sundry instruments, primarily Ableton Live. The music this group makes is hard to put into words channeling bits of prog, classical, experimental, techno, musique concrete, world, ambient, death metal, and a slew of others that are also inaccurate. It can turn from “Interstellar Overdrive” to “Music for airports” on a dime, and make stops in Hati and Brazil along the way. The live shows are primarily immersive theater experiences, but not always. 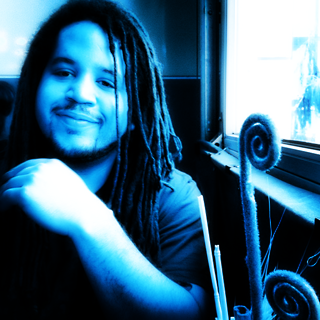 Mykl Westbrooks (Guitar) was the lead guitarist/noisemaker for ’90s Minneapolis dream-pop bands Nectar and Landing Gear, and more recently Blue Sky Blackout. He has a large collection of mass-produced, vintage, and homemade guitar pedals, and always has at least 3 delay pedals hooked up to his guitar (by preference, a wood-grain Telecaster). He enjoys travels and is an expert driver no matter whether the steering wheel is on the left or right side of the car. A science-fiction fan, he’d rather pilot the Millennium Falcon than the Enterprise. He appreciates Speyside single malts, dry crisp white wines, and European lager, and enjoys spending his weekends pedaling around Minnesota’s many bike trails with his wife and his dog Chewie (who will co-pilot the Falcon with him one day). ]Randall Davidson‘s (Cello)catalogue encompasses nearly every genre: dozens of choral works, an opera, four ballets, an oratorio, a guitar concerto, chamber works, three orchestral works that have received over 200 performances, television commercials, incidental music for theater and puppets, a major sound installation to inaugurate the Minnesota Children’s Museum, and music for jazz and wind ensembles. Collaborations with Garrison Keillor have produced two successful large-scale works: The Young Lutheran’s Guide to the Orchestra and a humorous oratorio, The History of Evil: Bible Families. Special recognition has come to Randall through awards, residencies and dozens of commissions. 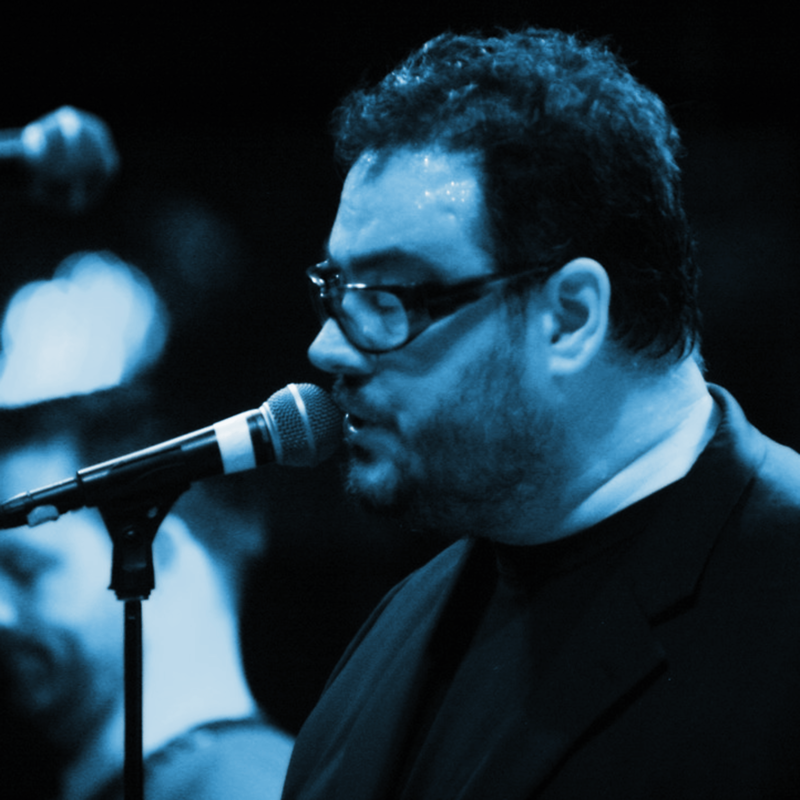 An opera commissioned by NIKE International for a commercial televised throughout Europe, North and South America and Asia earned him a Gold Lion at the 1993 Cannes Film Festival. He studied with Dominick Argento, Eric Stokes, Susan McClary and Paul Fetler at the University of Minnesota School of Music, and Alf Houkom at Cornell College in Iowa. Timothy Sean Ritter (Bass,Electronics)is a self-taught musician who has traversed the Twin Cities independent music scene in various groups and projects over the last 20 years, including most notably: The noisy dream pop of Shapeshifter (1991-95), folk experimentalists Passage (1996-98), electro-pop super group Astronaut Wife (1999-2005), and more recently Bella Koshka, Blue Sky Blackout, and Still Pacific. 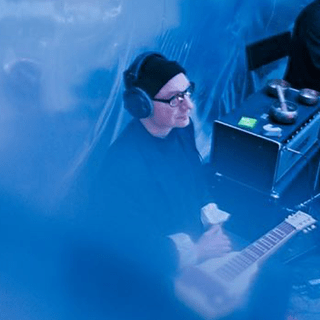 Employing mostly bass guitar as well as a range of electronics, synthesizers, and software sound design, he crafts a moody sonic thunder using distortion and other effects to expand his sound palette. 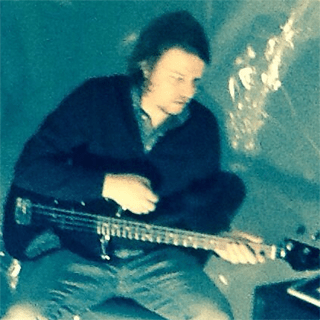 Michael Croswell (Lap Steel, Misc) is a Twin Cities-based composer, musician, and sound designer. Over the past two decades, he’s played live on instruments both traditional and unusual, including PVC pipes, French horns, didjeridus, accordions, flutes, barrels, glockenspiels, and duck and deer mating calls. 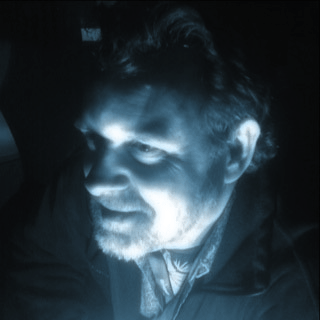 Michael has been Frank Theatre’s resident composer and sound designer for 22 years, and received an Ivey Award in 2013 for his sound design on the company’s production of “Misterman.” He’s also collaborated with Stages Theater, Walking Shadow Theatre, the Macalester College theater department, and Live Action Set. He also released four albums as composer and multi-instrumentalist with experimental/ambient and New age chart topping trio Metaphor. Over 30 years later, BiL are going strong, hailed by World Music Central as “a legendary figure in the field of American folk-rock thanks to its unconventional approach.” Comfortable in a wide variety of musical genres, Drew plays bass with Celtic-punk combo Langer’s Ball, indie-country band Vernon Dixon, and Nordic roots artist Kari Tauring, in addition to BiL, Paris 1919, and (from 2004 to 2012) world-music eclecticists Felonious Bosch. In 1991, he launched contemporary world-music label Omnium Records, which has released more than 50 albums by artists from from England, Sweden, Italy, Indonesia, Gambia, and the U.S.
David J. Russ(engineering) is a composer and sound designer and the owner and key engineer for Minneapolis recording studio It’s A Secret. He can sing like Robert Plant but prefers to stay home and watch a movie with his wife Jenny and their cat Gus. His real gift is audio problem-solving, which is why Strouth lets him hang out with the talented ones.